Its sales force grew by 12.4% in 2018, with most of it attributed to “organic growth” – agents and leaders with their teams moving over to PropNex. “Organic growth will continue to be ‘a strong engine’,” says Gafoor. Of the agents who joined PropNex in 2018, about 70% were experienced real estate agents while the rest were new agents. PropNex’s agent figure does not include the strategic collaboration with China Real Estate Group, where sales agents from the latter’s wholly-owned indirect subsidiary Global Alliance Property (GAP) will be transferred to PropNex. GAP operates under the Century 21 franchise. Following the collaboration, China Real Estate Group will discontinue its real estate agency business and focus on real estate development in China. 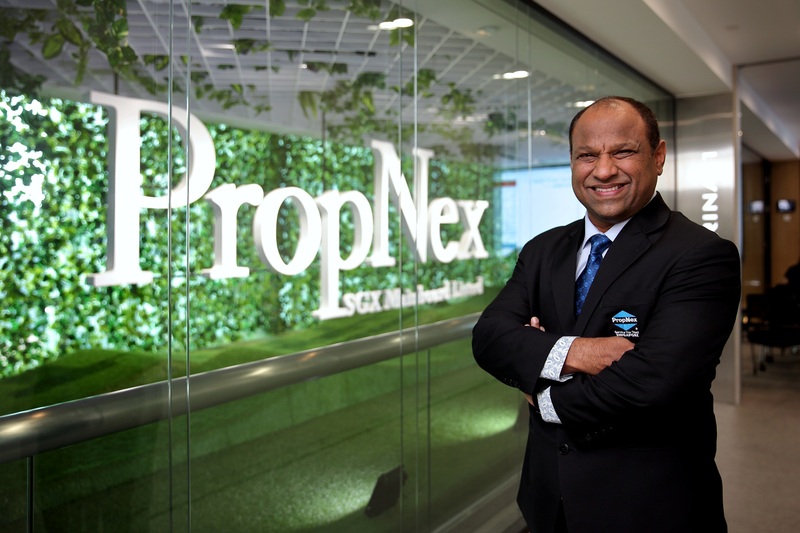 The sales force is key to PropNex’s continued growth across all segments: new project launches, private resales, HDB resales, landed property deals and leasing.